This is majestic stuff – deep, darkish gold colour, straw-filled hay bale nose and bags of citrus and herbal flavour. Nicely integrated salinity that you only really notice afterwards as it crackles off the tip of your tongue. A little bitter spinachy herb in the finish. 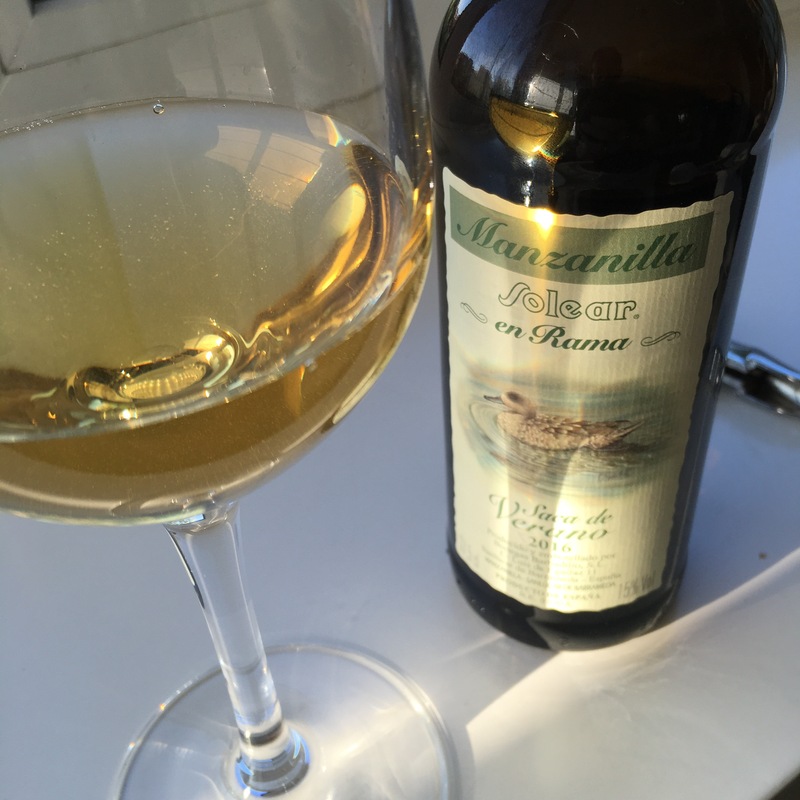 It is the latest edition of a series that I love – some links here – and which I picked up this week in the Casa del Jerez (although it is only fair to mention that I nearly got a bottle three weeks ago in Der Guerrita). Much hyped (at least by me) and I was looking forward to this – but it is really excellent. I really needed that!